World Vision needed to consolidate voice providers, update hardware and feature sets for end-users. 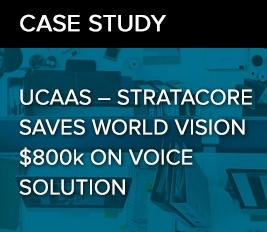 StrataCore saved World Vision $800K on a new UCaaS solution. Amdocs needed to combine data center resources and reduce their overall IT spend. 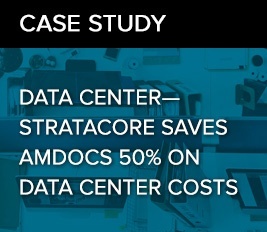 StrataCore saved Amdocs 50% on data center costs and 75% on connectivity costs. MCN needed a secure, scalable, and reliable MPLS network with VoIP services. 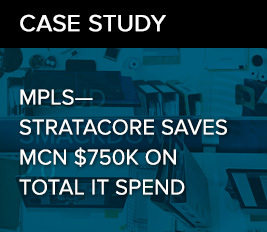 StrataCore sourced a solution that saved MCN $750K. 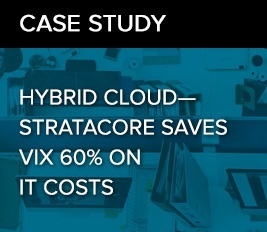 Vix needed a customized hybrid cloud infrastructure solution that helped them save money on overall IT costs. The final solution saved Vix 60% on overall costs. 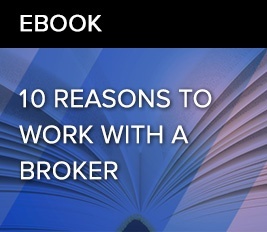 In this e-book you will learn about the advantages of using an IT services broker to source complex infrastructure services. 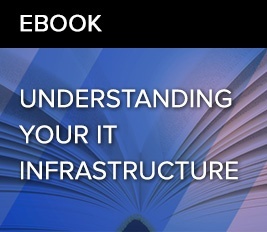 This e-book will expertly guide you through best practices for sourcing complex IT infrastructure services. 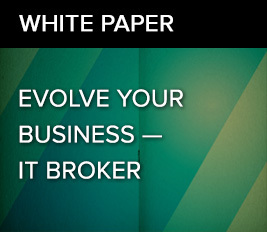 This white paper will provide insight into how businesses can stay ahead of the competition by utilizing an IT services broker. In this white paper learn about challenges with AWS Reserved Instances and best practices for effective management. 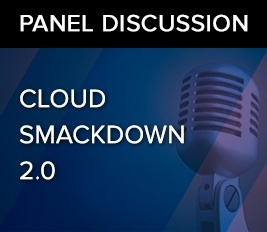 In this recorded discussion, IT professionals discuss why businesses are choosing to move in/out of the cloud and best practices for optimizing your IT infrastructure costs. 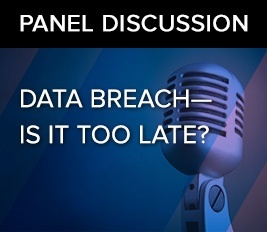 Recorded Panel Discussion - Data Breach - Is It Too Late? In this recorded discussion IT professionals and security experts discuss how to minimize cybersecurity risk, while enabling the agility needed to succeed in today’s environment. 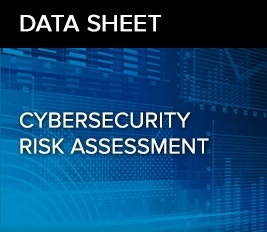 This data sheet highlights benefits of conducting a cybersecurity risk assessment to help your company identify & mitigate potentially damaging risks. 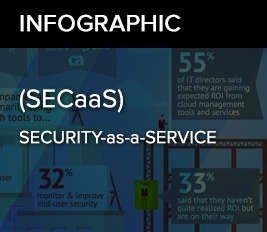 Security-as-a-Service (SECaaS) serves as a cost-cutting tool for many businesses, integrating security services without on-premises hardware.